On this site stood the Gov. 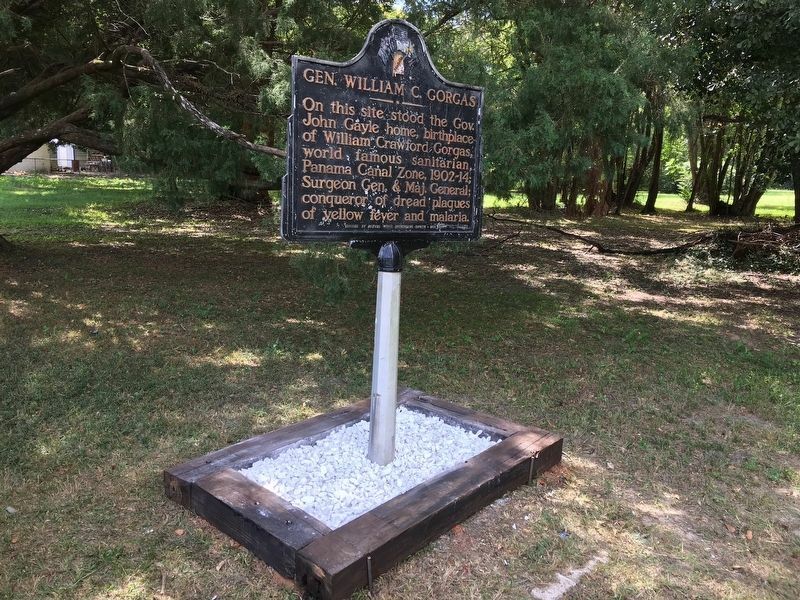 John Gayle home, birthplace of William Crawford Gorgas, world famous sanitarian, Panama Canal Zone, 1902-14; Surgeon Gen. & Maj. General; conqueror of dread plagues of yellow fever and malaria. Erected by Historic Mobile Preservation Society. Location. 30° 42.696′ N, 88° 4.878′ W. Marker is in Mobile, Alabama, in Mobile County. Marker is at the intersection of Saint Stephens Road (U.S. 45) and Rosemont Avenue, on the right when traveling south on Saint Stephens Road. Touch for map. Marker is at or near this postal address: 2113 Saint Stephens Road, Mobile AL 36617, United States of America. Touch for directions. miles away); Dave Patton (approx. 1.4 miles away); Springhill Avenue Temple Congregation (approx. 1.4 miles away); Dr. James A. Franklin (approx. 1.4 miles away). Touch for a list and map of all markers in Mobile. More. 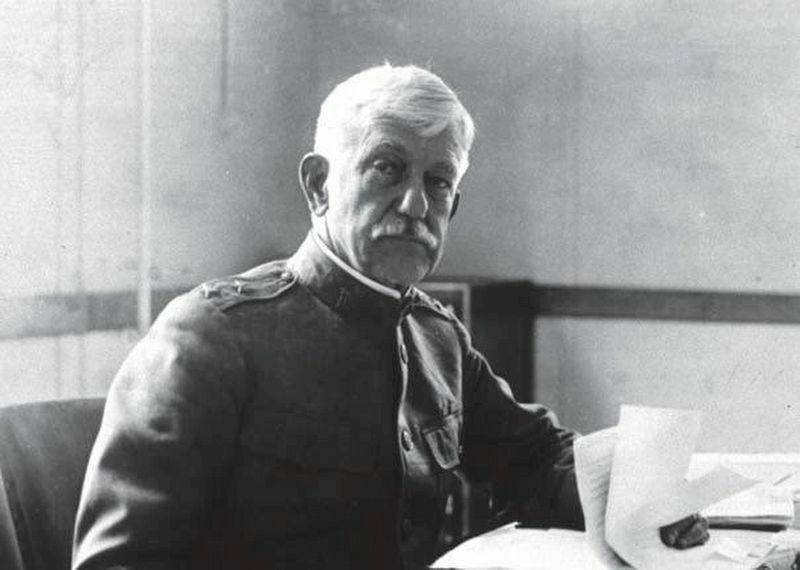 Search the internet for Gen. William C. Gorgas. Credits. This page was last revised on January 13, 2017. This page originally submitted on October 10, 2016, by Mark Bryant of Mobile, Alabama. This page has been viewed 279 times since then and 11 times this year. Photos: 1. submitted on October 10, 2016, by Mark Bryant of Mobile, Alabama. 2. submitted on October 21, 2016, by Mark Hilton of Montgomery, Alabama. • Bernard Fisher was the editor who published this page.